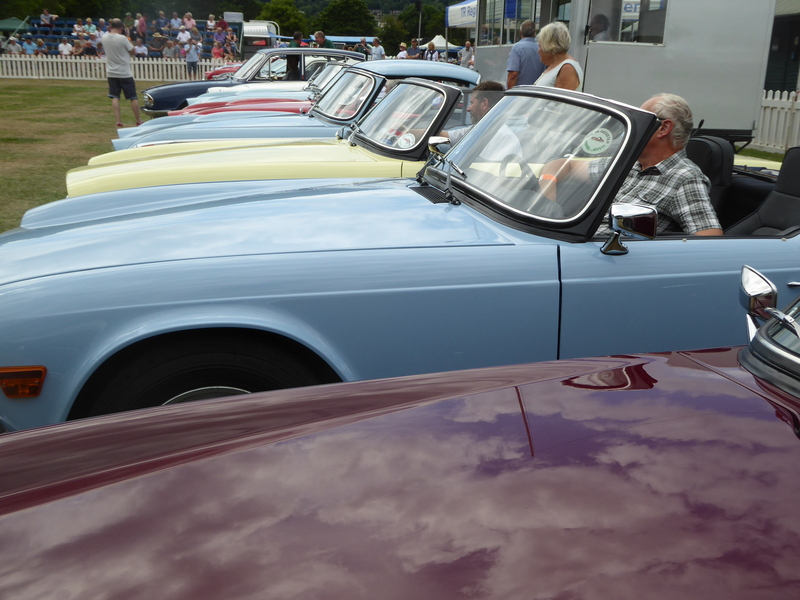 We carry out every project with the care and dedication as if we were working on our own classic cars. 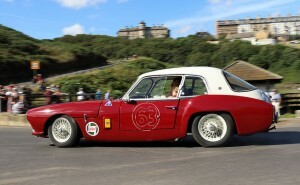 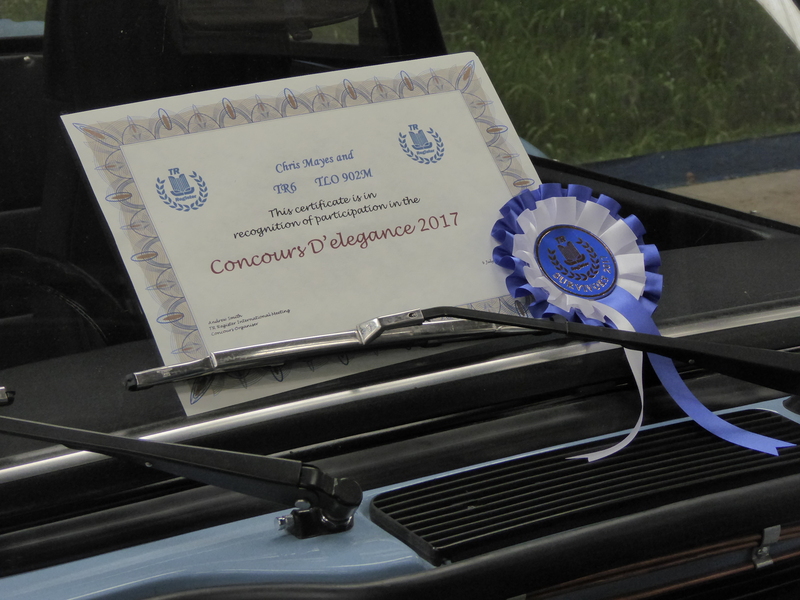 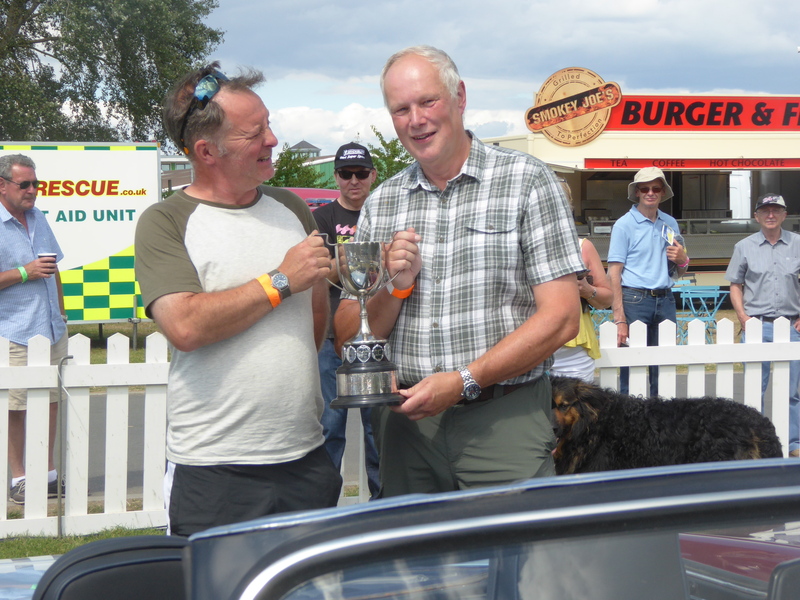 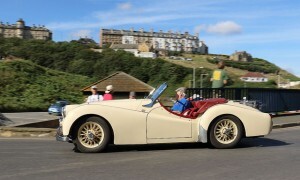 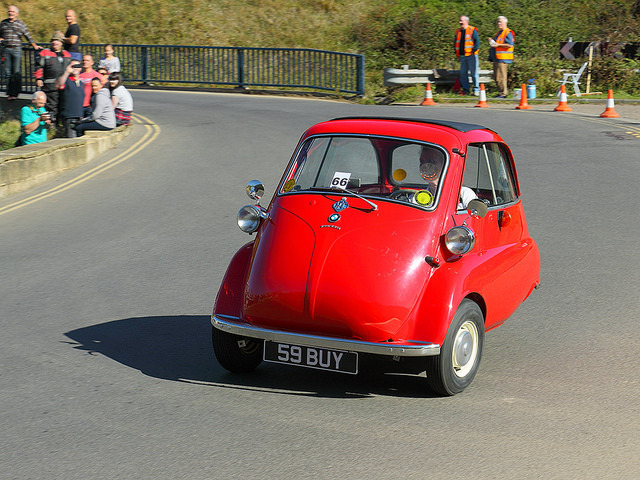 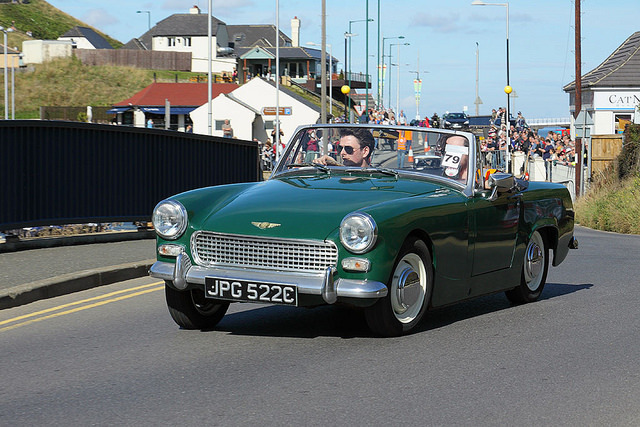 Some of them go back to happy owners who are proud to be seen locally driving around in their restored pride and joy, and others go on to win awards or take part in competitions. 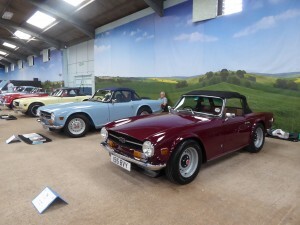 Here on our classic car gallery and awards page are some of our projects after they have left us – of course, if you have some photos of your car after we have worked on it, we welcome any photos! Please send us your pictures here. 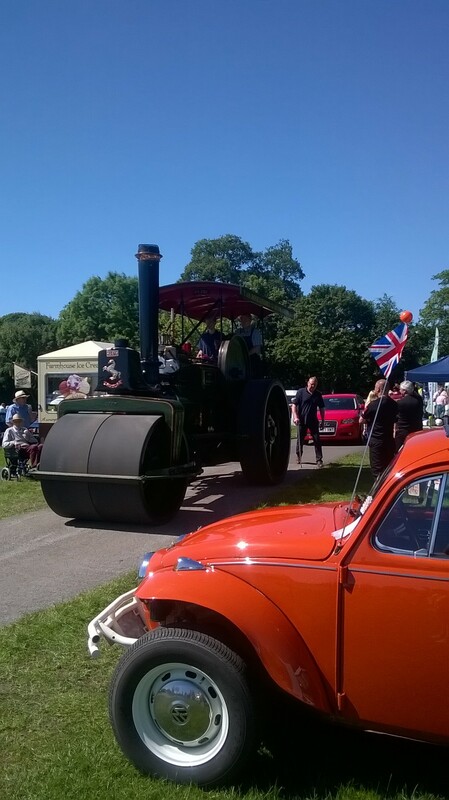 Rusrty Bug stand at the Stokesly show – 17th June 2017, featuring Jim`s pride and joy!